The student at our Institute will come to know the freedom and imagination necessary for the development of his personal style. Patented METHOD illustrates all coloring and drawing techniques, opening the door to the creation of different types of clothes and accessories, he will realize different kind of collections pret-a porter, evening clothes, wedding gowns Alta-Moda. 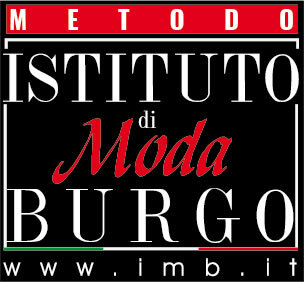 Method, teaching materials by ISTITUTO MODA BURGO – Milano. The book “Fashion Designer” and Square. Teaching in English, Italian, Russian. At the end of the Fashion Design Course is issued the DIPLOMA of professional qualification of FASHION INSTITUTE BURGO of Milan – the famous Italian fashion school. The DIPLOMA is recognized by the Fashion Industry Professionals in Italy and abroad. In the cost is comprised the didactic material from rules and books. The enrollment at our Design Courses can be made in any month of the year because you have an Exclusive Opportunity: all of our Fashion Designer Courses have an individual character!